At the Sanremo Municipal Casino there will a “Texas Hold’em Poker” tournament from October 7th to the 11th. 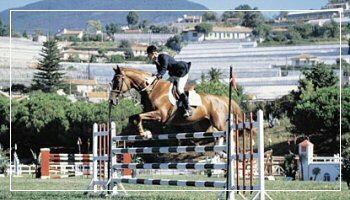 From October 9th to the 11th at the Equestrian Field of Sanremo the “Flower Derby” will take place, CSI 1 star Equestrian Competition. Always in the weekend from October 9th to the 11th there will be the female volleyball tournament memorial “Dado Tessitore” at the gym of Villa Ormond. In the Gulf of Sanremo from October 3rd until the 11th it will be possible to assist to the 28th Aristide Vacchino Trophy, international Coastal Rowing Italian Open regatta. At the Ulivi Golf Club of Sanremo on Saturday, October 31st there will be the Carledo Trophy, 18 medal holes.